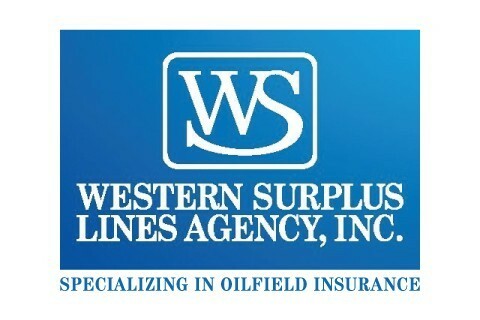 Ask your insurance agent to get a quote from Western Surplus for all your oilfield, commercial property, commercial transportation, inland marine and excess / umbrella risks. We fully understand oil and gas coverage, contracts and operational risks, and we have one of the longest and most recognized programs in the state of Texas. Specializing in hard-to-place oilfield insurance for 40 years.